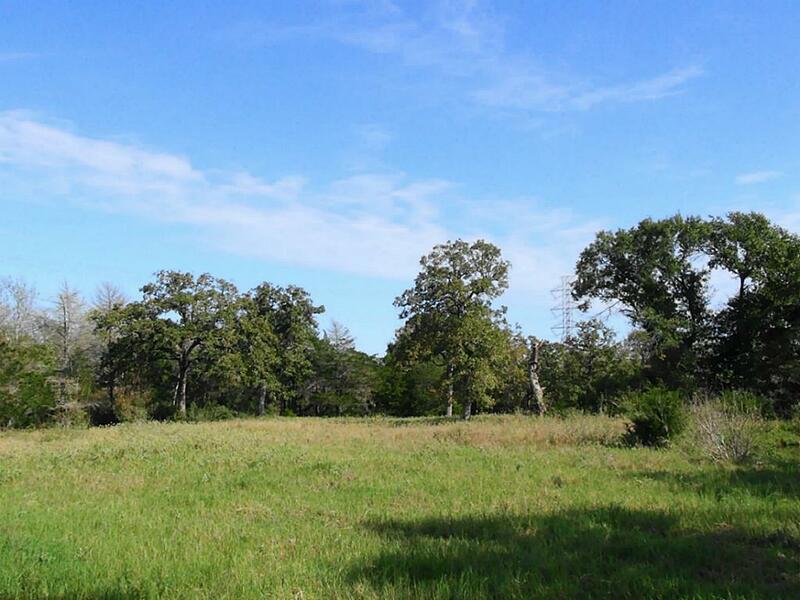 This 174 +/- acres is a large parcel of land just north of the Winchester community fronting FM 448. 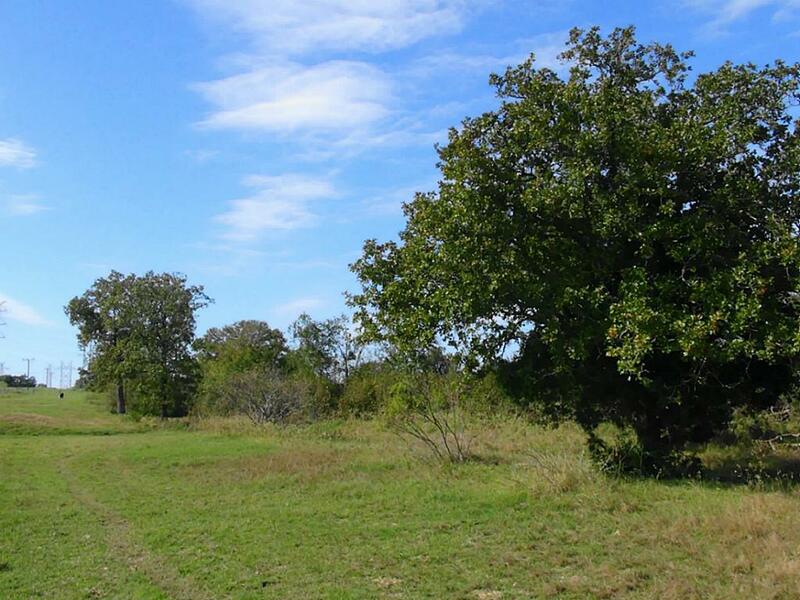 The property rolls gently throughout with heavily wooded areas as well as pastureland with scattered trees. 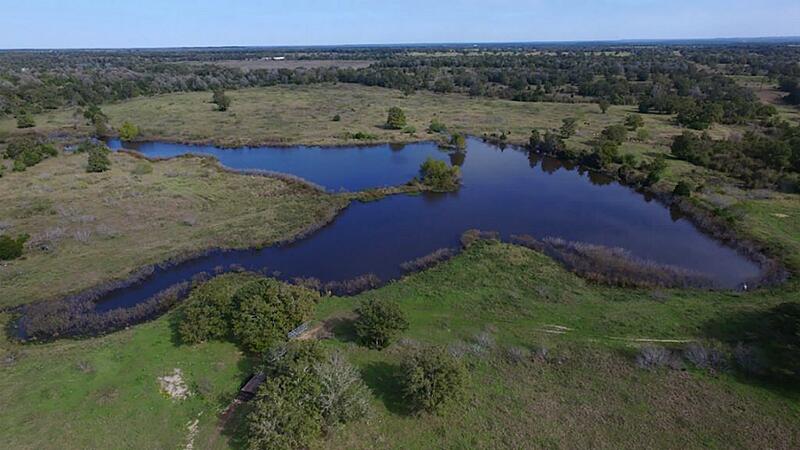 There is a beautiful 5+ acre lake loaded with Largemouth Bass (see picture) and has held water throughout the drought seasons. 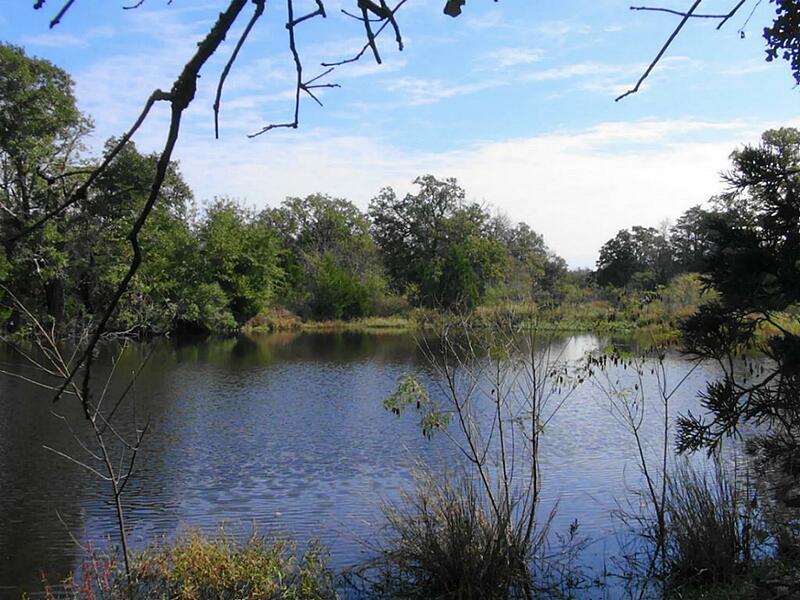 There is an additional 1/3 acre pond as well towards back of property. Ag valuation in place so taxes are low. Wildlife is abundant.